Our colleagues make our office life more beautiful and enjoyable. 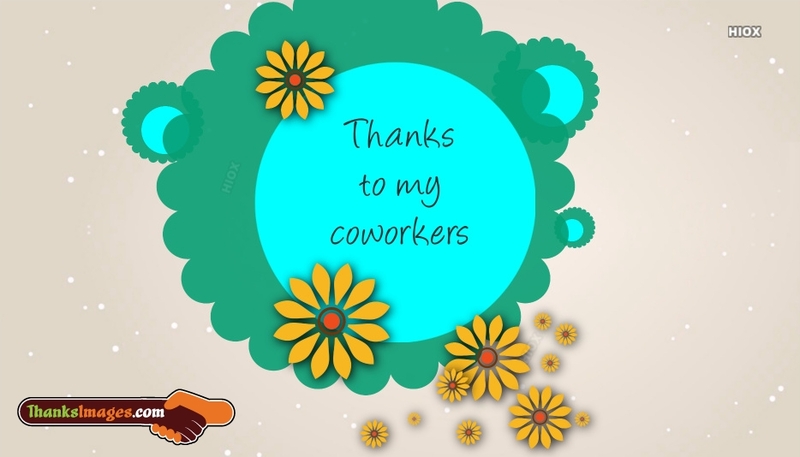 This section of the website contains the most beautiful thanks images for co-workers. 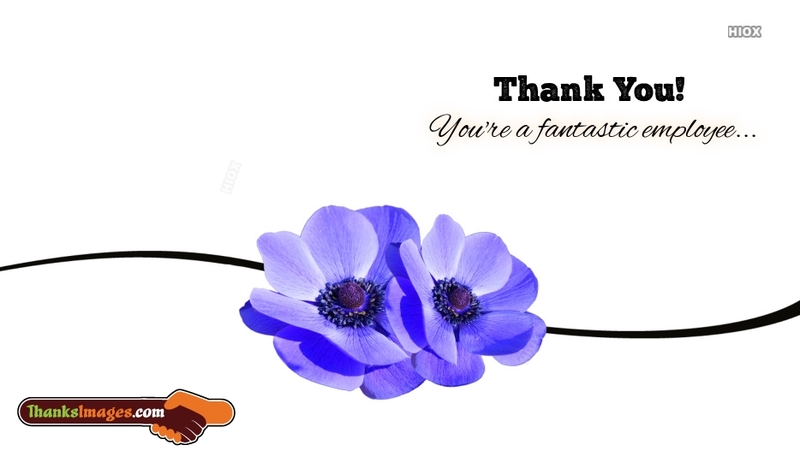 Feel free to check out this page for lovely thanks images for co-workers and send to them to convey your loving gratitude. Sometimes one of our colleague should have given you a small idea which could have made your career fly high. Share and care for free. Thank you my dear co-workers! In appreciation of you, and all that you do. We must find time to stop and thank the people who make a difference in our lives. Thanks dear colleagues. Dear colleagues, thank you for all the small things you have done to me, which made a great difference in my career. Every gift from a friend is a wish for your happiness. Dear colleagues, You are my gift. Hey, just stopping by to give you a quick "thanks!" It rocks that I have such a supportive colleague. Thank You dear. Colleagues make a difference in our office space. Without our dear and loving colleagues the office would be a boredom. This page contains some best thanks images which are available for free online sharing and downloading. Showing gratitude to your co-workers help you maintain a good relationship with your team mates. Thanking your team mates and co-workers help make a good team work. So glad that you could help me out. Thank You My Dear Team Mates. Thank you, my friend! You are an awesome colleague and my best friend. Dear Colleagues, Your kindness is immensely appreciated. Thank You All. My Dear Colleagues, Thanks for helping me! In our daily life there are so many people that we come across and many of them will be helpful for us in one way or the other. Your office work and success will also be dependent upon many of your team mates and co-workers, along with your hard work and luck. In your office, when you wish to thank your co-workers use these lovely thanks images for co-workers to convey your loving gratitude to them. Select and share for free. Dear Colleagues, I will always remember your kindness and support. Thank you very much! My dear colleague, You are such a generous, kind person. Thank you for all your help!